The sun, the sand, and the city collide in the beautiful Miami, where visitors from around the world enjoy the vibrancy and energy of this one-of-a-kind city. Miami is a great destination for families with children looking for adventure as well as young couples looking for romance, so there's no doubt that you will have an unforgettable time on your Miami retreat. 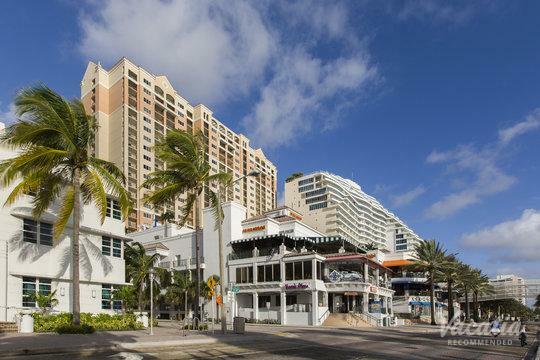 To simplify the planning process of your Miami vacation, simply work with Vacatia to book your stay at one of the best three-star resort hotels Miami has to offer. 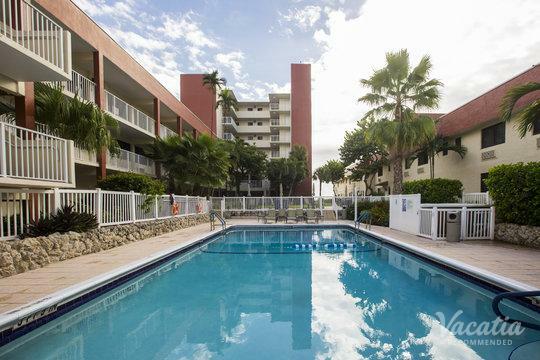 Vacatia provides quality vacation rentals for all types of travelers, so you can rest assured that you'll find the perfect Miami home base when you rely on Vacatia. Miami is home to an array of resorts, so finding one that works for you can seem a bit overwhelming. Fortunately, Vacatia can make it easy to find a vacation rental that checks all of your boxes so that you can enjoy every moment of your sun-soaked Miami vacation. There is no other city in the world quite like Miami. From its picturesque beaches to its bustling metropolis, there's no shortage of excitement and energy in Miami. 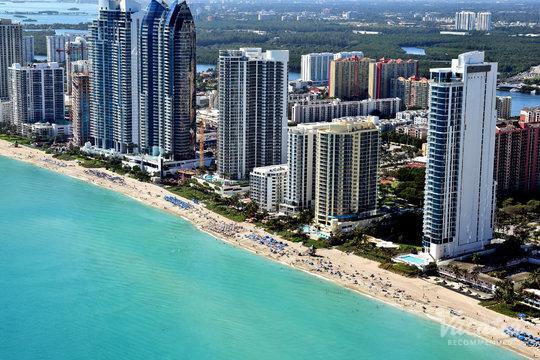 This popular beach destination has something to offer every type of visitor no matter what the time of year, which is why you should start planning your Miami beach retreat as soon as possible. To simplify your planning process, let Vacatia take the reins so that you can stay in a spacious, comfortable vacation rental in Miami. Every Vacatia rental property features the space and comfort of a home, as well as the services of a resort. 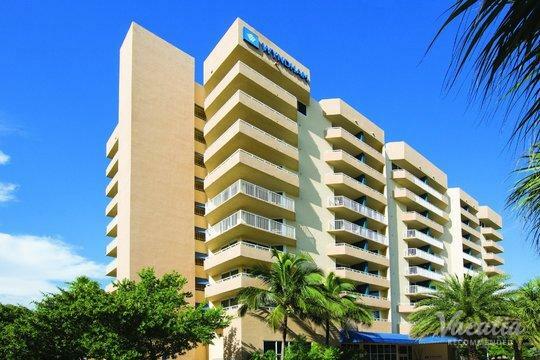 So if you want to enjoy the conveniences of home, such as a fully equipped kitchen, and the luxury services of a resort, simply work with Vacatia to find the perfect home base for your Miami adventure. 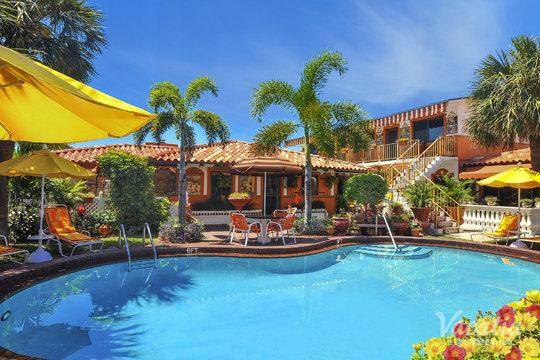 You're sure to find a place you love out of Vacatia's carefully curated selection of three-star resorts in Miami, where you'll feel right at home in your high-quality vacation rental. Situated in South Florida, Miami is a metropolitan beach city that blends the beauty of nature with the excitement of the city, which is why there's never a dull moment in Miami. The area's tropical climate and long, sunny days make it the perfect destination for a beach getaway, and it's home to some of the most famous beaches in the country, such as South Beach. In addition to its beaches, Miami is also known for its vibrant art scene and rich Latin American culture, making it one of the most unique cities in the world. 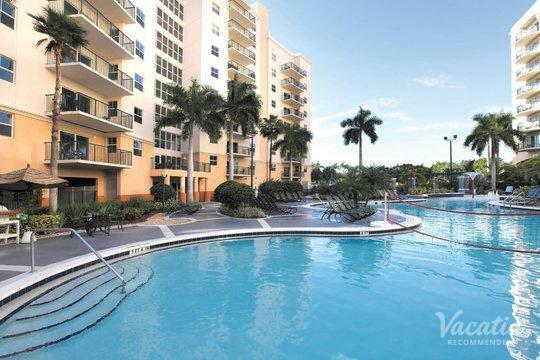 So if you want to soak in the endless sunshine and energy of Miami, Florida, you should let Vacatia help you plan your upcoming beach retreat. 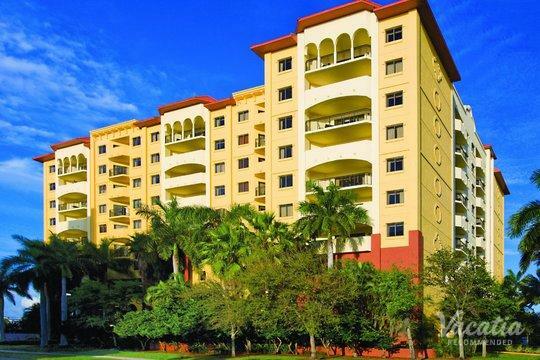 No matter which Miami neighborhood you hope to stay in, Vacatia has a vacation rental that will meet your qualifications and exceed your expectations. 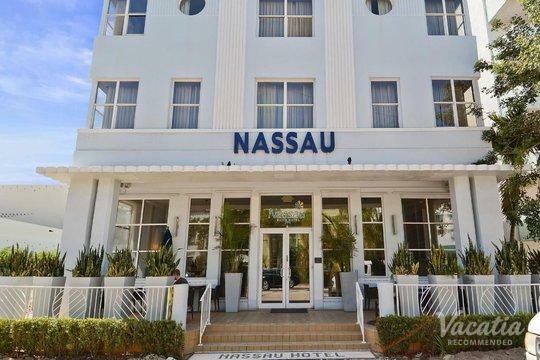 When you have your dream home away from home in Miami, you will be able to enjoy the very best of this Florida hotspot.